Moroccan dance music producer Zakem is an accomplished sound engineer and electronic dance music afficionado. 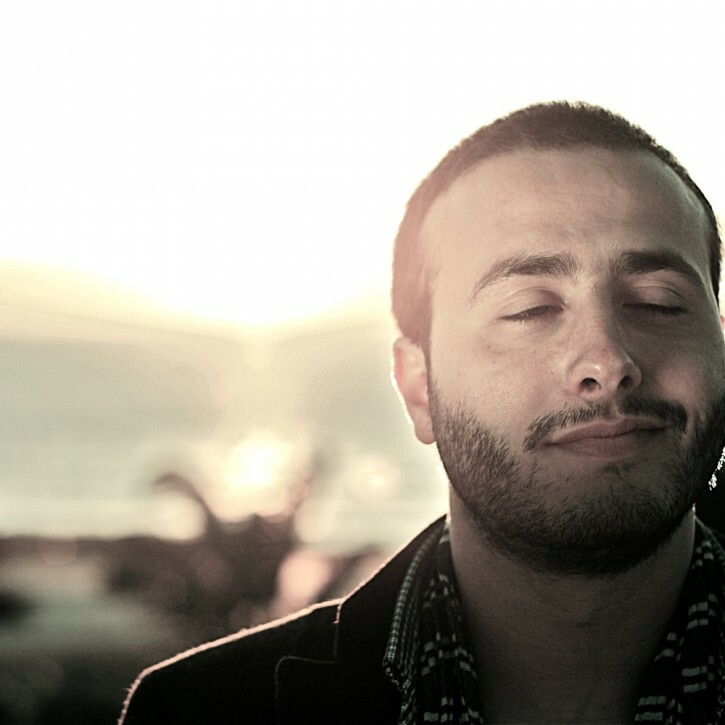 The young talent from Tangier pushed his way into the dance music scene with a large amount of releases in 2012. He first started out as a DJ back almost a decade ago, playing music that was strongly influenced by Iberian DJs such as Chus or DJ Vibe. Zakem eventually found his niche in underground house and deep vibes and became a sensation in Tangier, playing a genre that was highly demanded but rarely found. Zakem began playing his music on one of the local radios, inviting many international guest DJs. Later, after pursuing a sound engineering and music production degree, Zakem started to release his own tracks and remixes for labels such as Carlos Russo’s awesome MJOY records and more. Now part of the Glamour Punk family, there will be much more to come from this artist in future years.